More than half of Indian families are interested in setting up or joining a family office according to a re­port by Edel­weiss Pri­vate Wealth Man­age­ment and Cam­p­den Fam­ily Con­nect. The study reveals that In­dian fam­ily busi­nesses con­tinue to over­look suc­ces­sion plan­ning and that only 19% of fam­i­lies have for­mally agreed or writ­ten suc­ces­sion plans. According to the figures, 58% of fam­i­lies are in­ter­ested in set­ting up a fam­ily of­fice them­selves or join­ing one added that half of them are al­ready in the process. India remained the focus for family investment with 99% of families investing in the country. A total of 44% of families said they started their family office to successfully transfer wealth between generations. The UHNW population in India grew by 290% in 2006-16 and it is predicted India will produce on average 1,000 UHNW individuals a year over the next decade. India has the sixth largest economy globally and is expected to be the second largest economy by 2050. 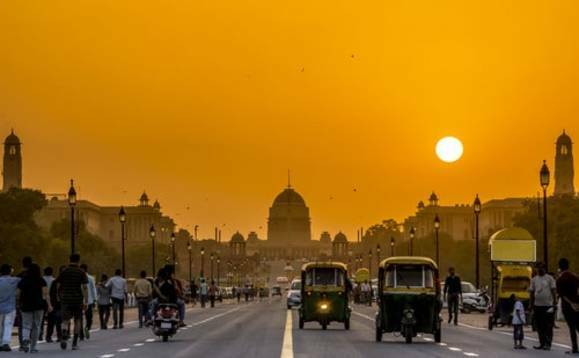 Amit Patni, director of Campden Family Connect, told specialised media outlet Campden FB India had witnessed the generation of vast sums of personal wealth, thanks to the sales of assets, exits from family businesses and the economic growth of the country. "Consequently, family offices are becoming increasingly popular in India," Patni said. "However, the fact that there are only about 45 formal family office structures in existence demonstrates a dearth of understanding on the purpose and services offered by family offices."